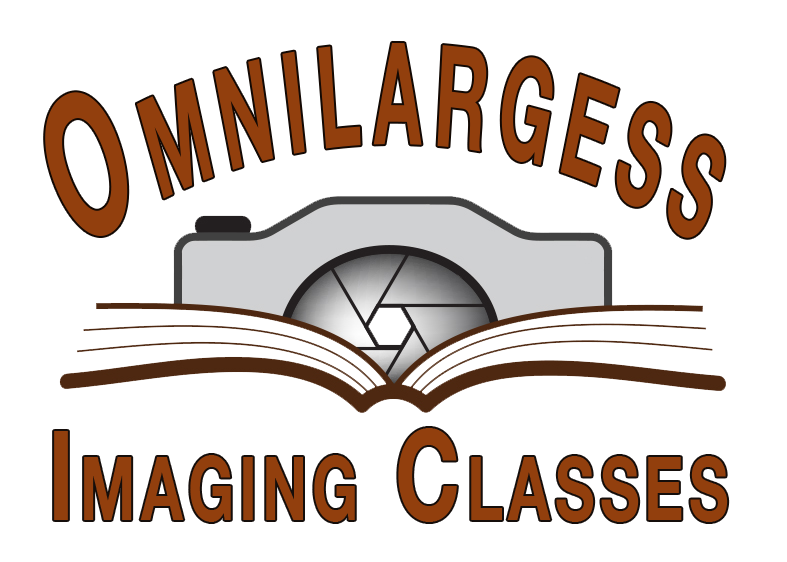 The Omnilargess Team have years of experience in a variety of photography aspects. 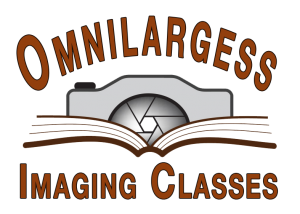 Our instructors want to ensure you are understanding all the fundamentals of your camera from setup to the final image product. Courses are explained in terminology everyone can understand. We help starting out and professional photographers gain a better picture of their work.